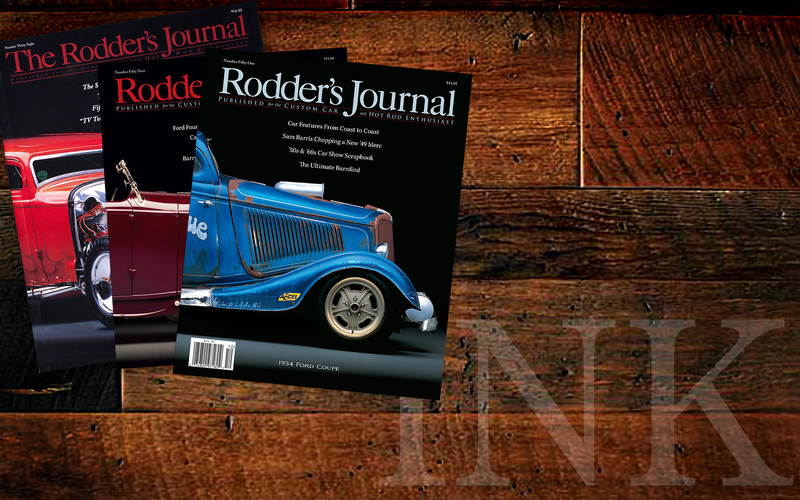 In each issue you will find a carefully crafted blend of traditional hot rods, classic customs, early drag racing, the best newly built cars and the rich personalities behind one of the world’s most unique and passionate pursuits. 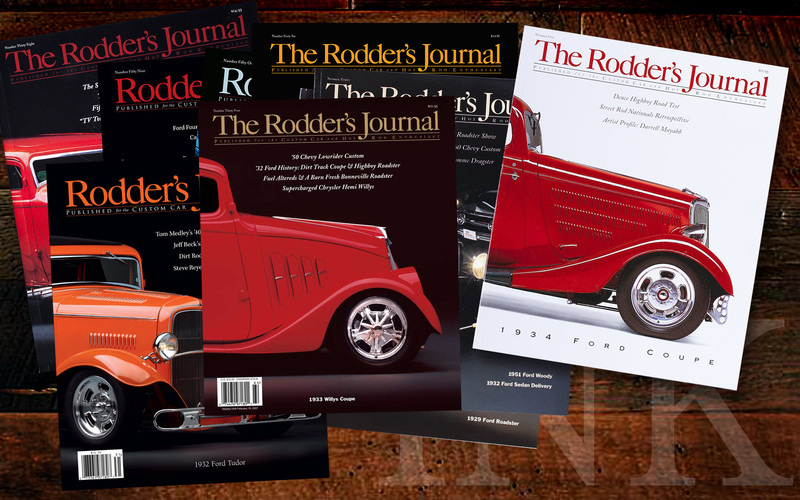 The result is a richly informative and visually extraordinary magazine built with the same careful touch as a show-winning hot rod. 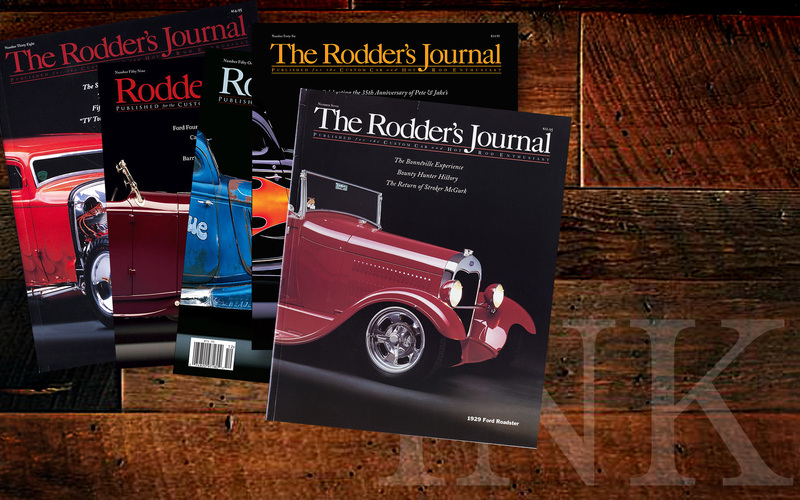 Come and join us at the two oldest and longest running indoor car shows in the world. 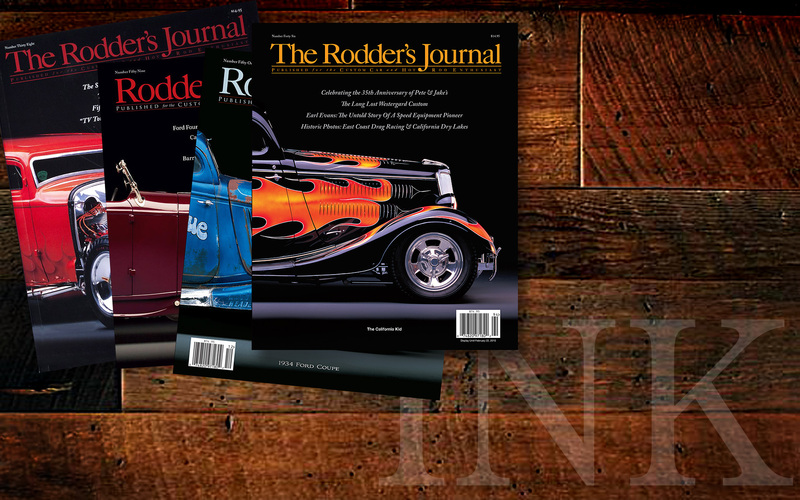 Our premier events feature hundreds of the best hot rods, customs, muscle cars, motorcycles, street machines and classic trucks found anywhere in the world. 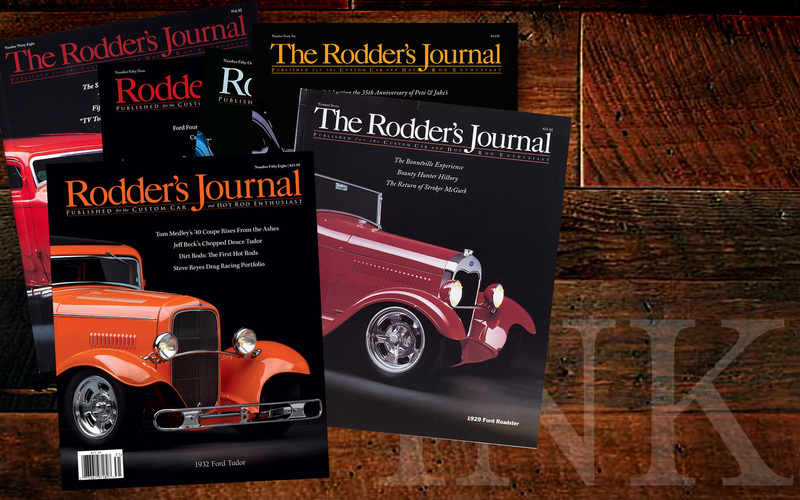 These indoor shows offer a great opportunity to reminisce about the past, enjoy the present, and look into the future of hot rodding. 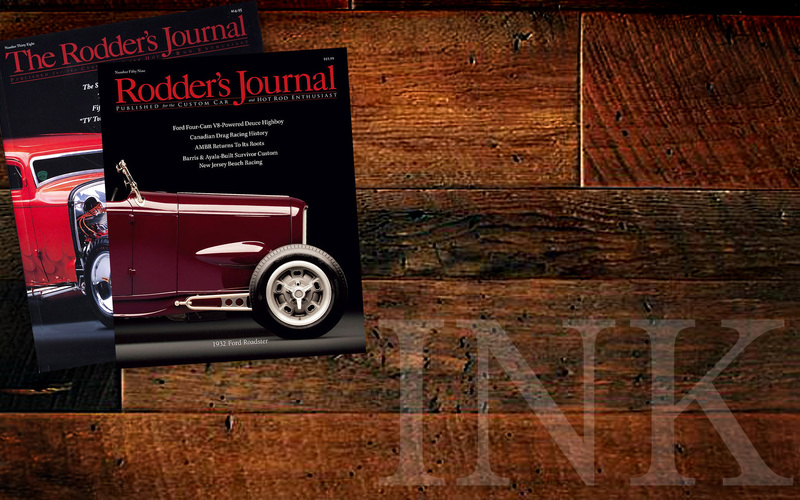 Our events are dedicated to those who spend long hours and considerable resources to create their automotive dreams. 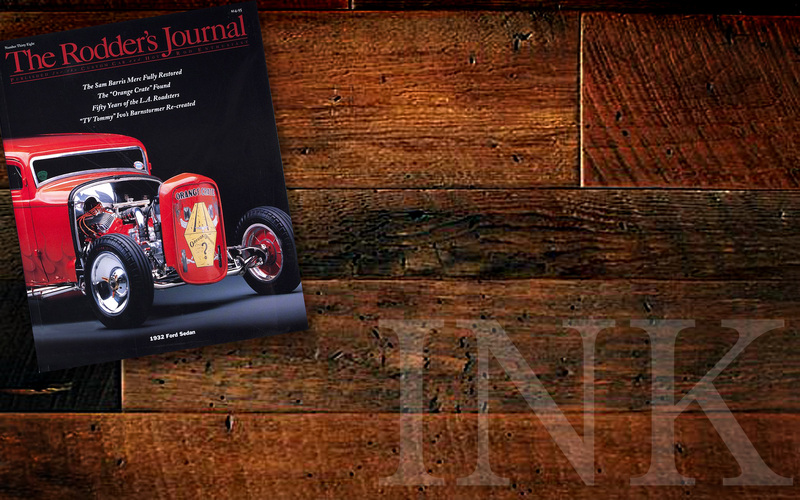 These craftsmen fashion with metal, fiberglass, fabric and chrome the automotive and motorcycle objects of art that enthusiasts of all ages can stand back and admire. Browse our Grand National Roadster Show photo gallery or Sacramento Autorama photo gallery to see pictures of past winners or our events. Check back with us often for updates, new photos and current show news. We welcome your questions, comments, and inquiries about our shows. Please feel free to drop us an email or give us a call. 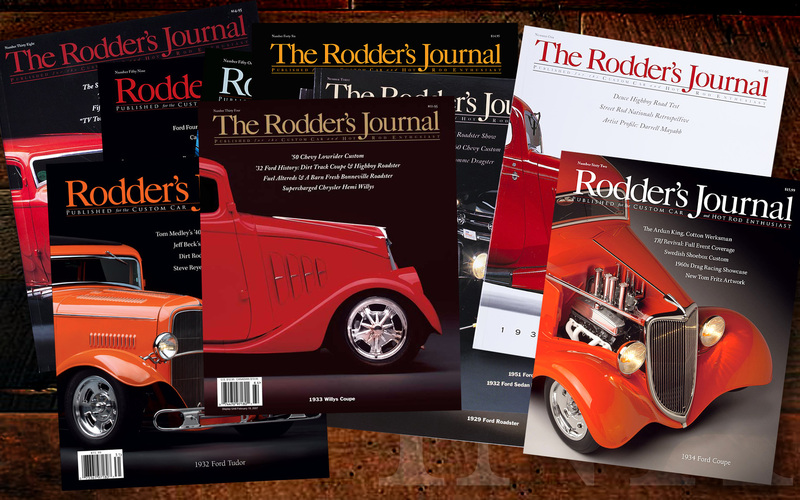 Join our mailing list to get the latest news from rodshows.com. Check back often as we plan on many more changes down the road. 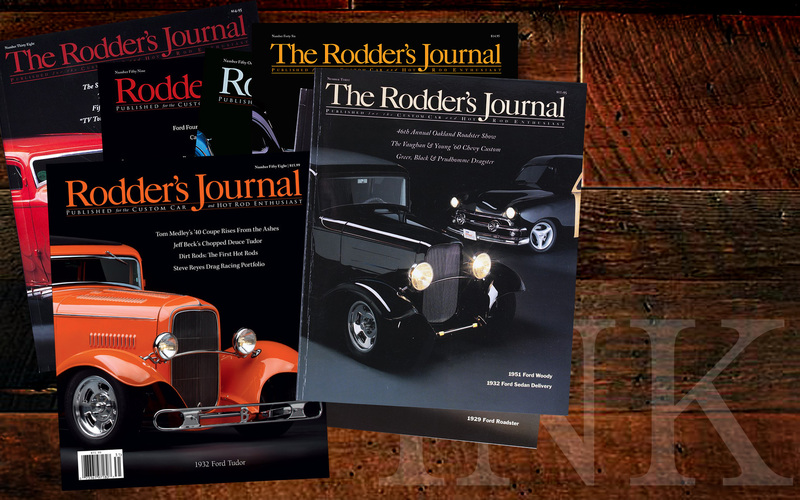 Thank you for your interest and we look forward to seeing you at the longest running indoor car shows in the world! 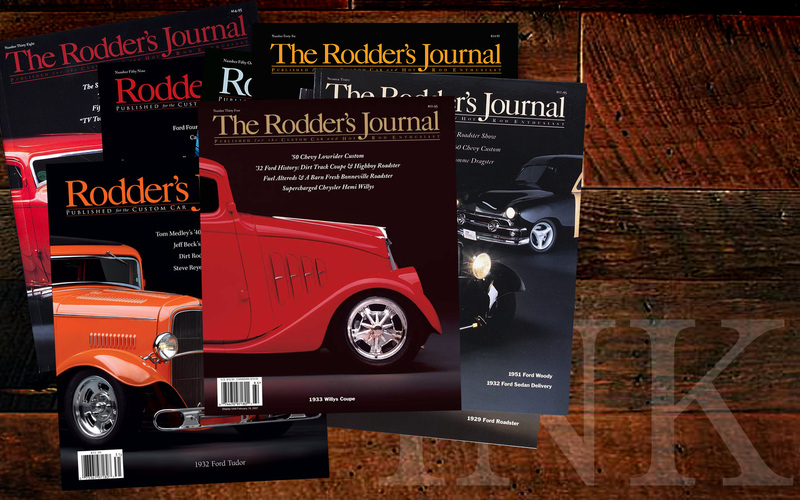 In June 2016, we had another successful show and want to thank all roadsters, specialty cars, swappers, vendors and spectators for their loyalty and support of our show each year. 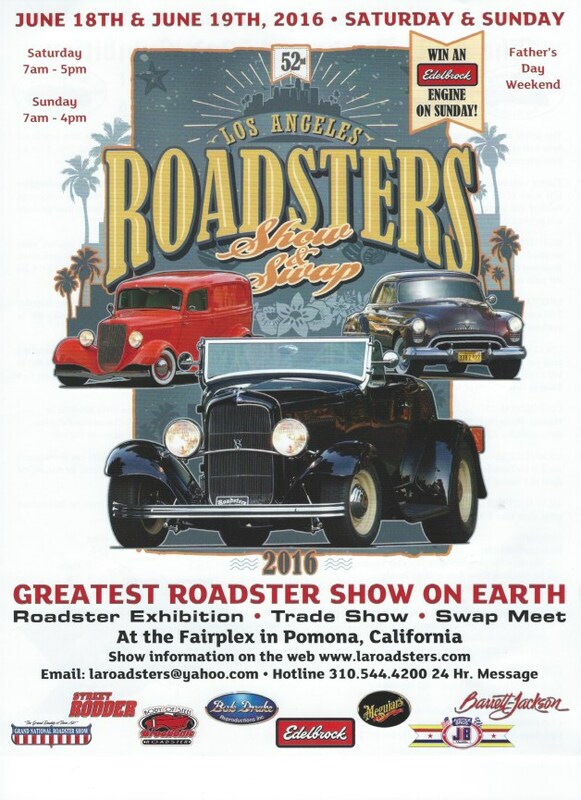 Our show is always held on Father’s Day Weekend in June of each year at the Fairplex in Pomona, California. 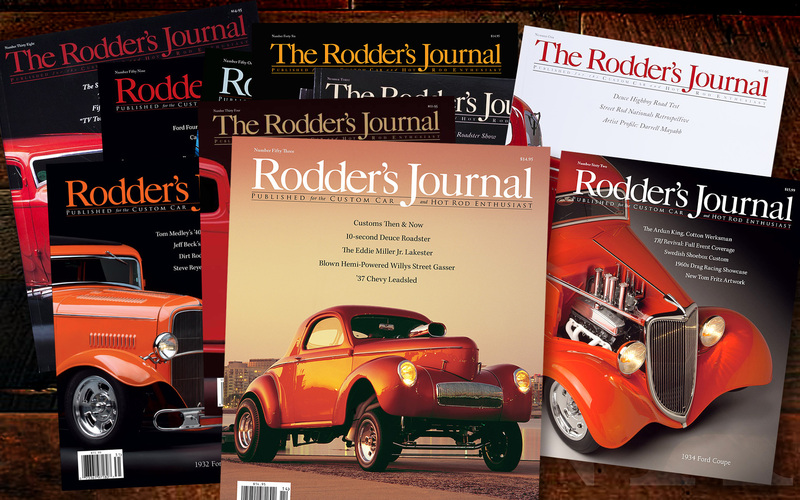 Each year, the L.A. Roadsters put on one of the largest roadster shows, swap meets, and commerical vendor shows in Southern California. Lots of beautiful roadsters from all over the USA drive to our show and spectators came from all over the world.